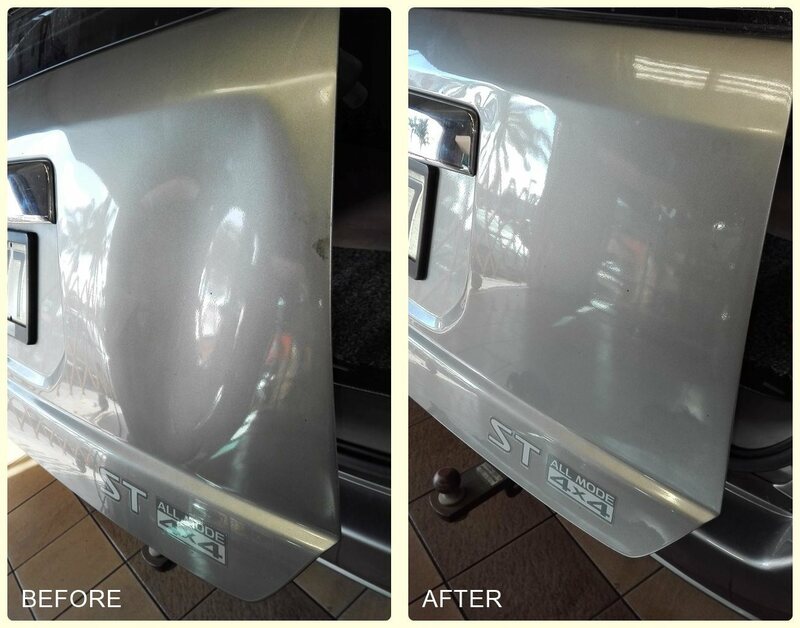 The Mobile Car Specialists provide car dent removal & car restoration services that come to you! "We have used Anton (The Mobile Car Specialists) for the past 7 years, and as Dealer Principal of Pearce Brothers car dealership we have a reputation of having top quality high performance vehicles at one yard, and along with our other yard of family vehicles we sell a lot of cars. Anton has saved us literally tens of thousands of dollars in panel beating bills by removing dents, and most importantly we don’t have the down time, and cost of the vehicles being in the paint shop getting panelbeated and painted.We highly recommend (The Mobile Car Specialists) to anyone that has dents that need removing as Anton is a very professional honest tradesman." Why The Mobile Car Specialists? competitive rates, excellent service and a 100% satisfaction guarantee. 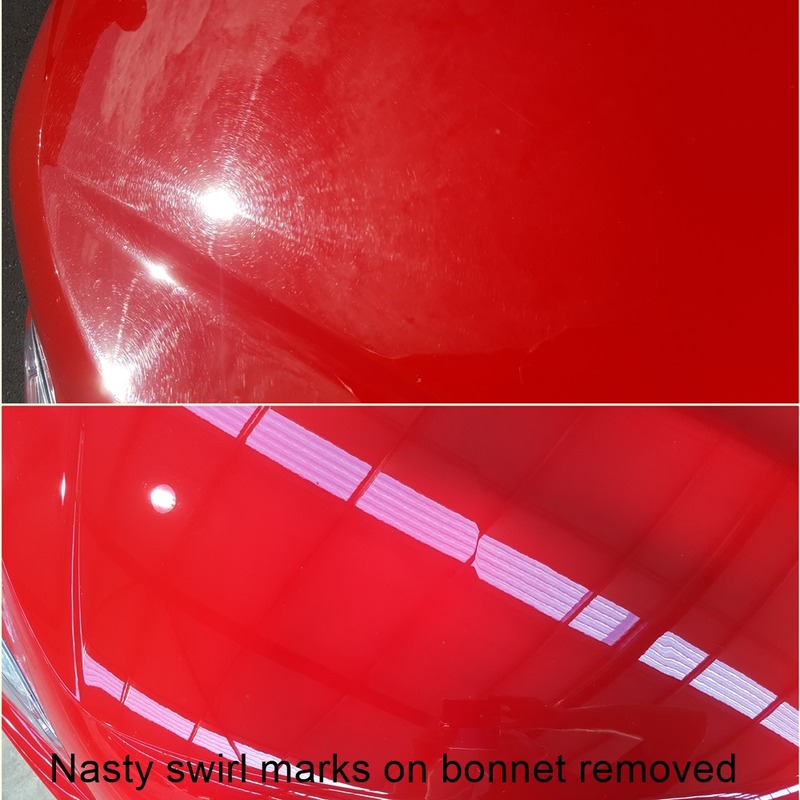 Remove unsightly dings and dents of all sizes without disturbing your cars paint and without needing panelbeaters.. and at less cost! Most jobs can be completed under two hours while you conveniently remain at work or home without losing access to your car for the day. 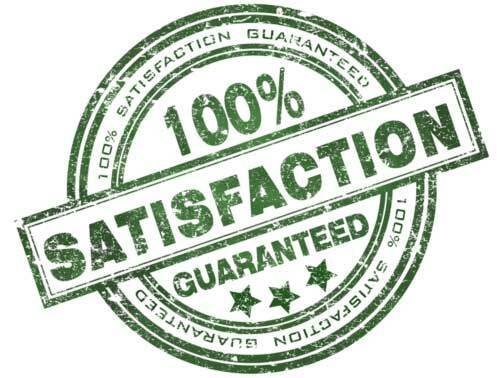 Our guarantee provides you with the certainty that we have full confidence in our work and back ourselves to complete the job to your satisfaction - otherwise we won't charge you for it! We take pride in customer care so we want you to have a positive experience with us at all times. We also maintain public liability insurance should an unlikely accident occur, so you can rest assured your pride and joy will be restored to it's original condition without fuss. 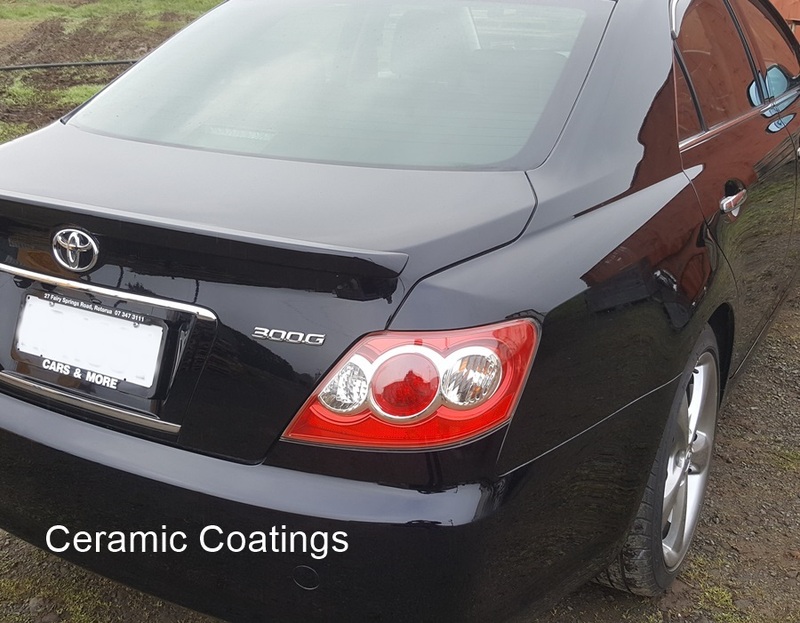 Consumers - everyday people like you who require the skills and know-how of one of our highly skilled technicians to restore that smooth look to your ride. Great service, a friendly experience with minimal disruption to your day, and a job well done will be sure to put a smile on your dial! 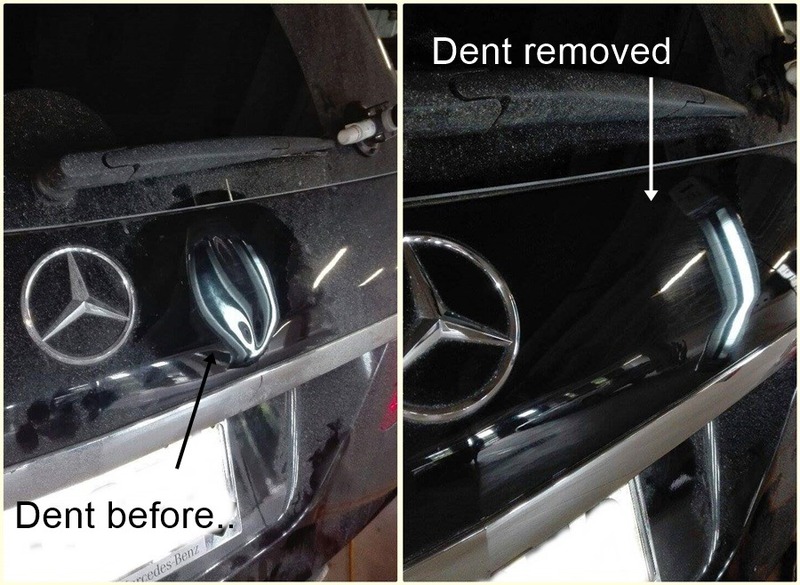 Commercial clients - we've been servicing car dealerships for over a decade now, helping them save thousands of dollars every year on dent repairs that would cost considerably more to repair at the panelbeaters. 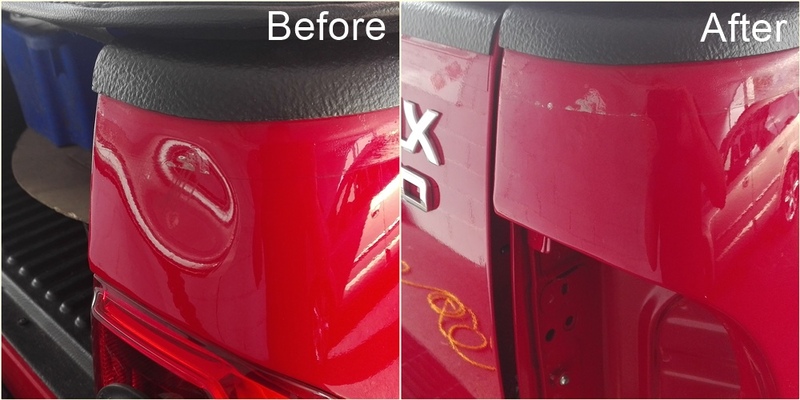 We also add value to resale by restoring that like-new paint gleam on used cars. 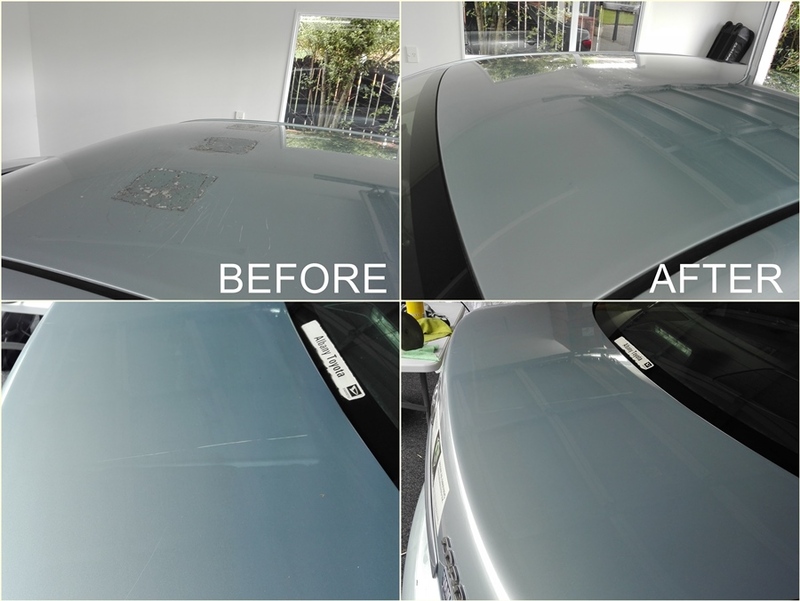 Panelbeaters - many consumers aren't yet aware of paintless dent removal (PDR), and turn to panelbeaters to remove certain panel dents and creases. Panelbeaters often call in the expertise of a PDR technician to repair the job at mimimal cost and time without having to respray. We cover ALL of Auckland and some areas just north - Puhoi, Wairewa, Orewa, Silverdale, Whangaparoa, Kaukapakapa, Helensville, Woodhill, Riverhead, Kumeu, Waimauku, Taupaki, Muriwai, Bethells, Piha, Papatoetoe, Manukau, Papakura, parts of Clevedon, Mt Wellington, Mt Albert, Henderson, Titirangi, New Lynn, Swanson, Massey, Westgate, Te Atatu, Pt Chev, Ponsonby, Remuera, Greenlane, Newmarket, St Johns, St Heliers, Mission Bay, Orakei, Northcote, Devonport, Takapuna, Beach Haven, Wairau, Glenfield, Milford, Sunnynook, Mairangi Bay, Albany, Coatesville, Browns Bay, Long Bay, Dairy Flat.. and everywhere in between. Car dealerships / commercial clients - we've been servicing car dealerships and various commercial clients for over a decade now, helping them save thousands of dollars every year on dent repairs that would cost considerably more to repair at the panelbeaters. On top of that, we also add value to resale by restoring that like-new paint gleam on used cars. "My new Audi was dented in a really tricky spot above the wheel arch. A sizeable dimple 5mm deep the size of a $2 coin, with a couple of sharp edges in it as well. Anton appraised the repair prior to beginning and then went to work with a set of advanced tooling. What a terrific job he did! Absolutely blown away by the results. The dimple now undetectable, no cracks to the paint job, no scratching, original surface preserved beautifully. Highly recommend Anton."